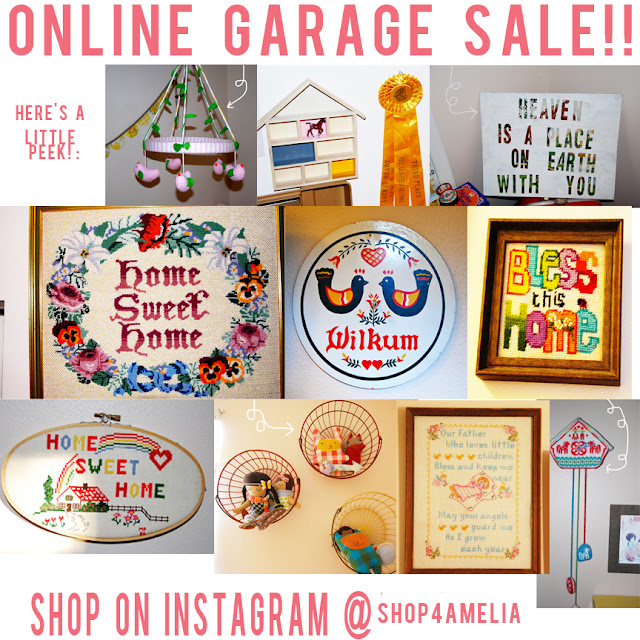 a shine machine: ONLINE GARAGE SALE! Alright friends! You asked for it so I am having my first little online garage sale :) I love the way a lot of people have been selling their clothes and such over on Instagram so that is where I decided to host my first little sale :) I will be posting items later tonight and all you will have to do is leave your email address, and I will shoot you an invoice through Paypal. Super easy for me, super easy for you!! All of my stuff is in amazing condition and ready for a cute new home!!! If you don't have Instagram or if you have any questions, please feel free to email me through my contact button!